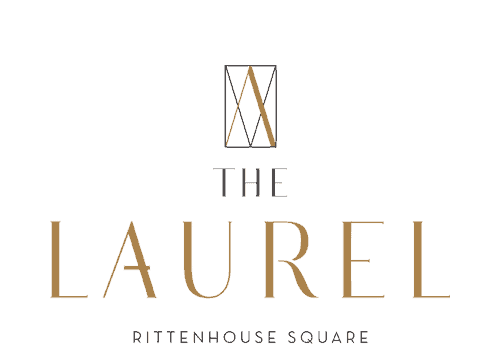 With construction of The Laurel, Rittenhouse Square well underway in the heart of Philadelphia’s historic Center City, the pace of sales for these grand luxury tower condominium residences is picking up and buyers like Patrick Higgins and Julianne Bigelli of Seabrook Island, SC are getting caught up in the excitement. Making their current Philly home at an older condominium on Penn Square, the Higgins were attracted by the opportunity to customize a home to their liking with the new construction and more modern open floorplans presented at The Laurel. Patrick was co-founder and CEO of a biotechnology company that researched and developed successful therapies for hepatology and infectious diseases. Julianne was a senior banking executive for 25 years and is still an active marketing and small business development consultant. Graduates of nearby Villanova University where they met and soon married 34 years ago, Patrick (Class of ’79) and Julianne (Class of ’80) remain active alumni and Wildcat basketball season ticket holders with deep connections to the area. They provide generous philanthropy to their alma mater. At The Laurel, the Higgins purchased a 28th floor Sky Residence with a city view after being captivated by a Sales Gallery preview of the wraparound corner residence’s expansive living spaces and panoramic views. 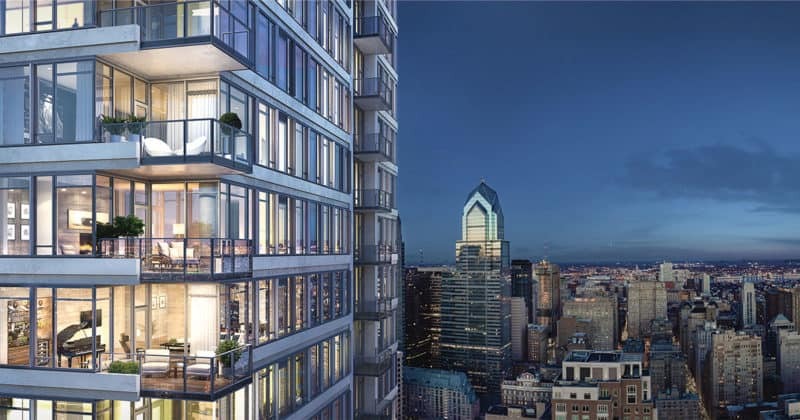 To learn more, visit TheLaurelRittenhouse.com or call 215-960-9206 to schedule your private preview today.